Do you need a male quail? You do not need a male in order for your ladies to lay. 1. Males tend to be the most friendly - Male quails tend to be more relaxed around people and will often be more likely to come and say hello. 2. Males can help reduce bullying - Having a male around can make your quail more relaxed. The male can reduce the chances of bullying in your flock and ease the introduction of new birds. 3. You can hatch chicks - If you wish to hatch a quail from an egg it is necessary for eggs to be fertilised and then incubated. 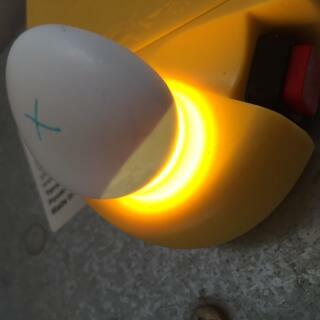 Hatching your own quail allows you to add new birds to your flock without having to buy them. Interestingly fertilised eggs are low in cholesterol and unfertilised eggs are very high in cholesterol. In my experience, my male birds made lots of noise and were quite aggressive toward the females. I had to get rid of the boys in my flock to keep the peace with my girls. Now things are great with the girls and they are laying eggs with no problems. (Japanese quails) I found that the male quails do crow, but only very occasionally, and mostly when they are separated from any females in the enclosure with him. 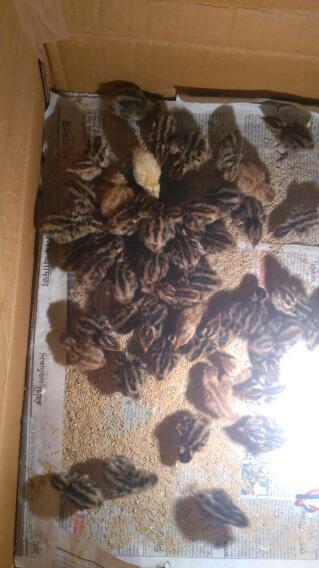 Also, my female quails wouldn't lay until I gave them a male. Male Japanese quails also fight loads when put together.